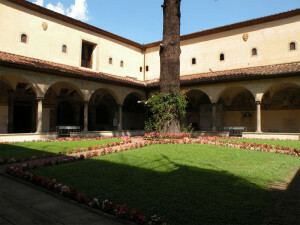 The San Marco Museum is a real gem in the city of Florence. 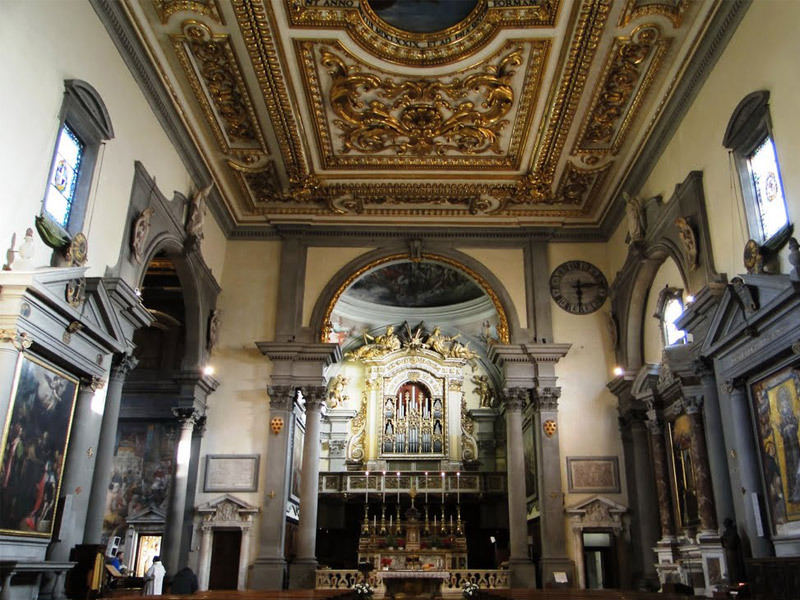 The visit takes place in the ancient Dominican convent built by Cosimo de’ Medici the Elder and designed in 1437 by Michelozzo, his favorite architect. 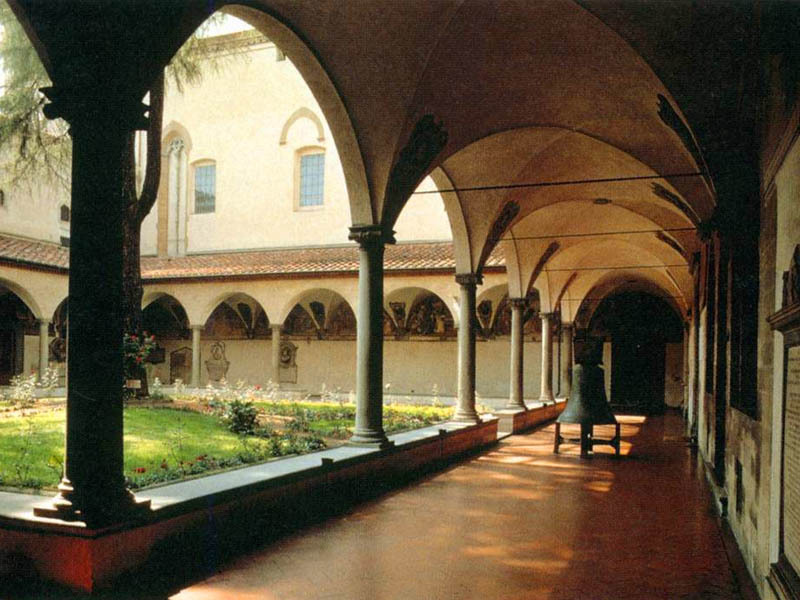 The cloister, the refectory, the library and the monks’ cells frescoed by Fra Angelico and his assistants, are real peaceful corners within the city center. 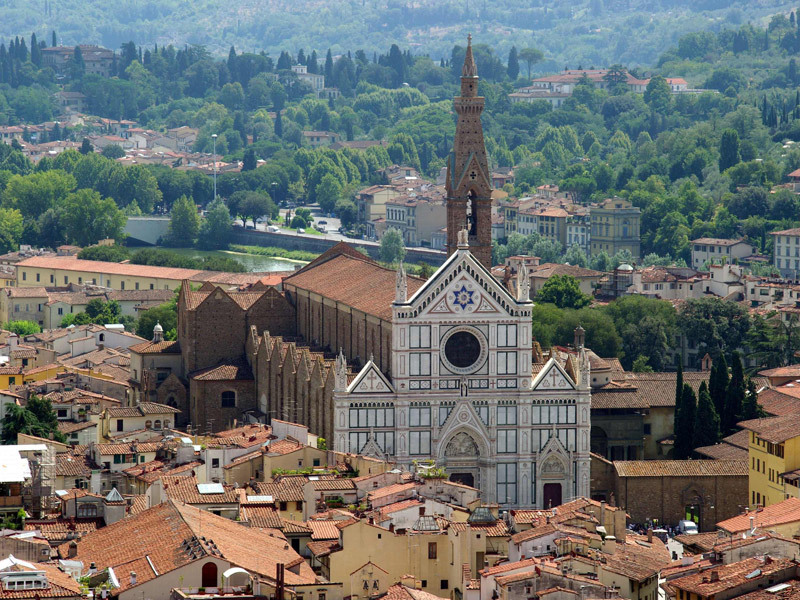 Absolutely not to be missed. A guided tour to these two churches is a perfect synthesis of 300 years of history. 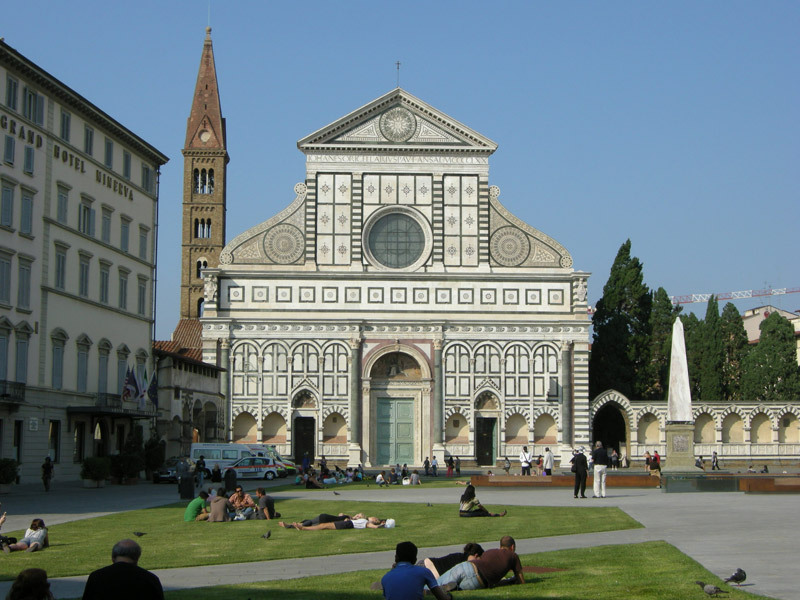 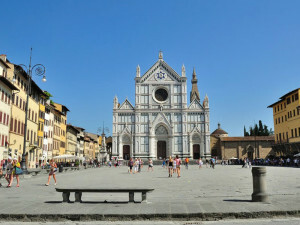 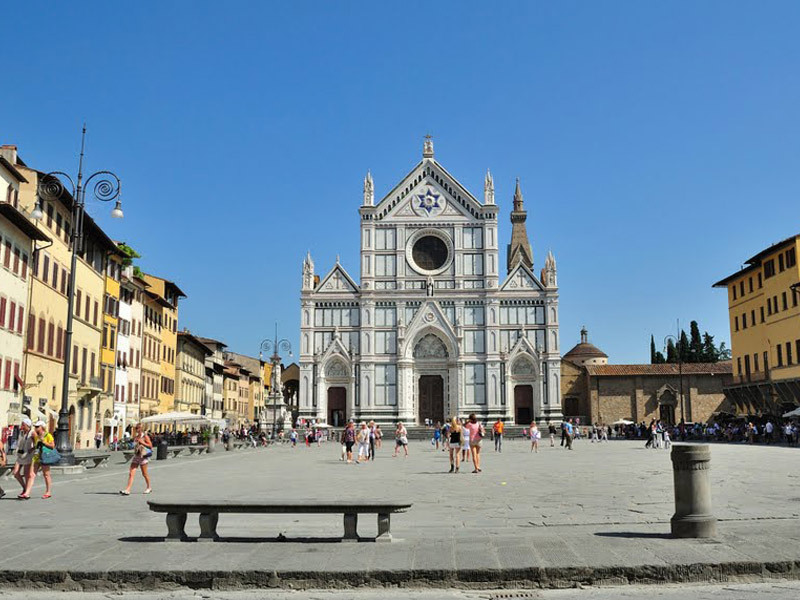 After the Santa Maria del Fiore Cathedral, they are the two most important basilicas of the city. 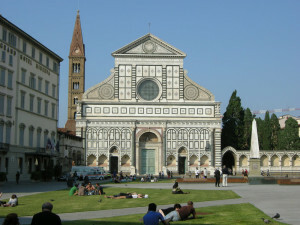 They house fundamental works of the Renaissance, chapels dedicated to the great Florentine families, and the tombs of famous people of Italian history.